Living in Bali never meant I had to compromise on style and sophistication. 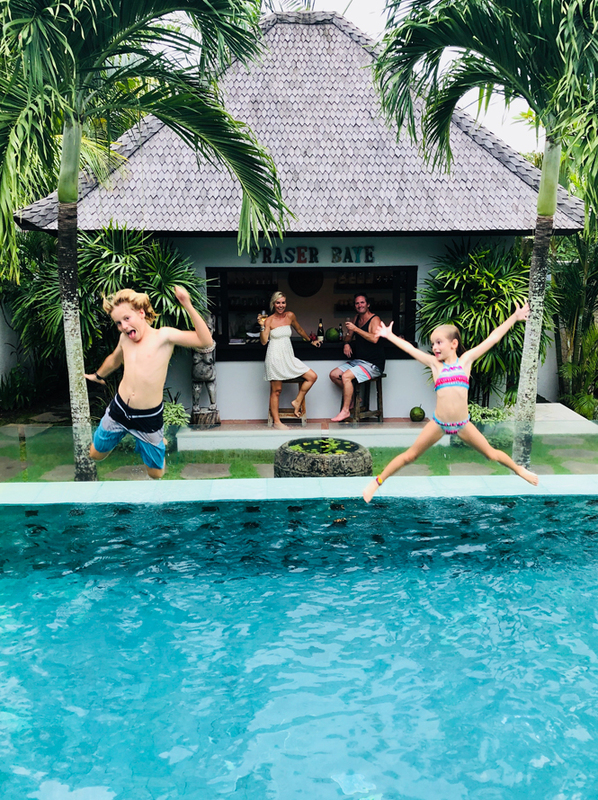 When I moved from Sydney four years ago with my husband and two children, it had been quite some time since I’d holidayed in Bali. I quickly discovered there was more to this island paradise than just sarongs and flip-flops. What I uncovered were some amazing designers and cool boutiques from all over the world, I found shopping in Bali was an experience worth indulging in. My friends back home commented about me shopping and gallivanting on any given day, so I created On Any Given Day, a blog where I can showcase the premium boutiques Bali has to offer. Alongside Bali’s traditional culture, there is a fashion and beauty culture to rival any major western city. It’s the cool, trend-setting designs, with a relaxed and spiritual vibe which captured my attention. Stores such as Magali Pascal and Little Joe Women lead the way, and were the major influence in developing this blog. Now leading a more relaxed lifestyle, with more freedom to follow my passion, I love to share my life. My two children, Billie and Spencer are my main focus of course, but while they’re at school, I can play a little! I’ve always followed a fit and healthy lifestyle, and still do, but I admit to enjoying a little drink and a good time, and the opportunity to relax with family and friends. Bali’s bar, restaurant and beach club scene is incredible. Some of the world’s best chefs and mixoligists call Bali home, and I love nothing more than uncovering them. Along with my never ending quest for a good coffee! What’s not to love? Palm trees, endless beaches, fashion, fun—life on this coconut island is pretty good. With my family by my side, we’re lucky enough to indulge in some great experiences. On Any Given Day allows me to share the journey, I hope you enjoy my Bali life. I’m delighted to be able to offer my services, there are 2 shopping experiences or customize your own tour.